Chef Ethan Stowell brings ultra-sustainable dining to his new concept restaurant - Heads & Tails. 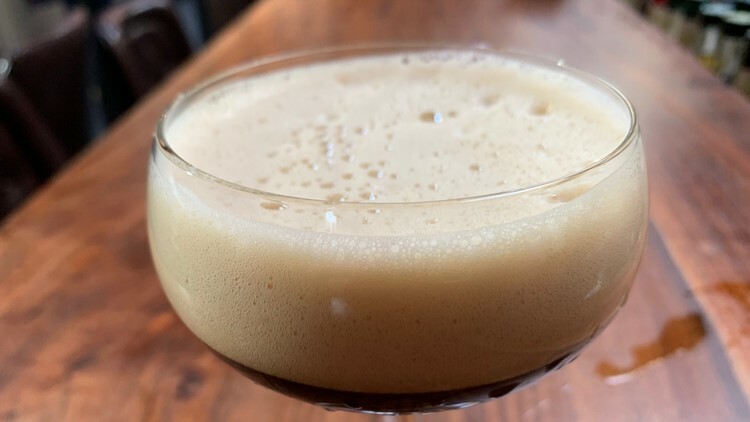 SEATTLE — Chef and restaurateur Ethan Stowell has expanded his line of restaurants to include a new, sustainable venture - Heads & Tails in Ballard. A lot of food goes to waste in the restaurant industry- certain parts of animals are rarely used. That's what inspired Ethan Stowell to create this new restaurant- Heads & Tails only serves the heads and tails of animals, two often overlooked ingredients. Restaurateur Ethan Stowell re-imagined his restaurant Brambling Cross, into Heads & Tails. 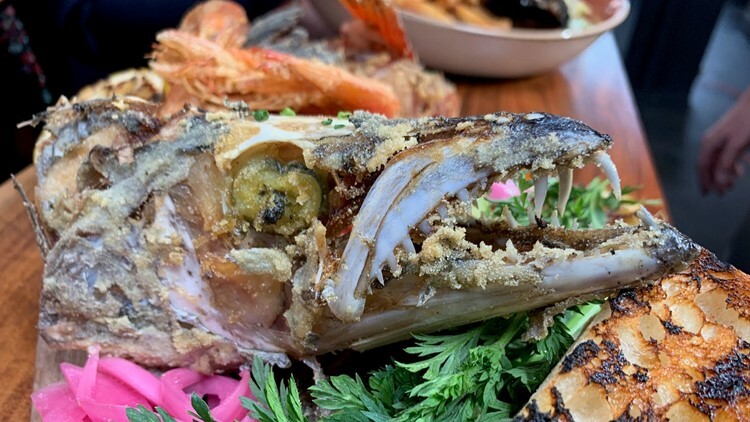 Their signature dish is the Fritto Misto platter, which features various fish heads. It's perfect for sharing. Their salmon head burger is also a must. The Heads & Tails concept goes beyond food, though. The restaurant features innovative drinks, like the Tail Wagger- a vodka-based drink featuring shrimp tails. Another star of the drink menu is beer head. Instead of serving full beers, Heads & Tails serves the heads of beer. It's lighter than a traditional beer, while also being low in calories. Beer head is the newest low-calorie way to enjoy beer. This new concept restaurant is replacing his Ballard restaurant Bramling Cross. Ethan hopes this new concept will pave the way for other sustainable restaurants. Heads & Tails | 5205 Ballard Ave NW | Happy April Fools' Day!